don’t get much better than this! 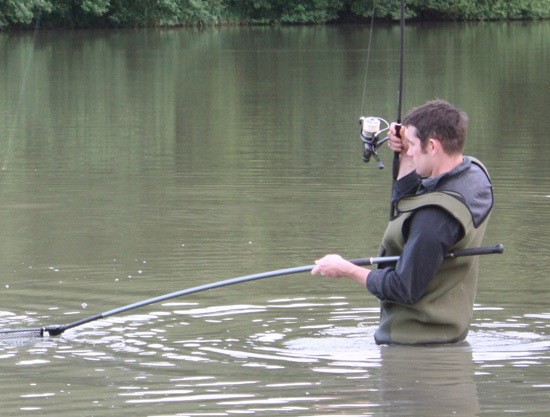 Carp Fishers Abroad run two of the original destination fishing venues in France for British carp anglers. Both lakes are around twenty acres in size and are stocked with a prolific head of hard fighting common and mirror carp up to 59lbs. 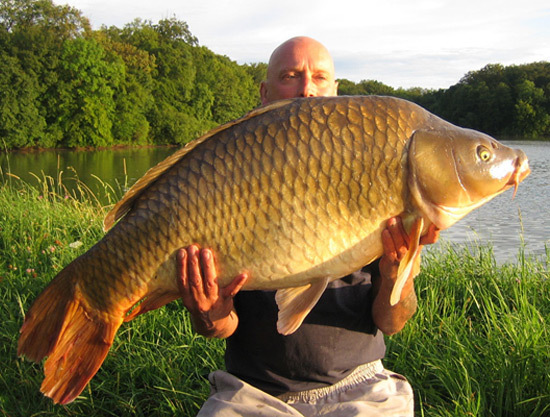 The lakes also hold stocks of Grass Carp up to 55lbs and catfish up to 130lbs, making them an ideal destination for carp fishing in France. 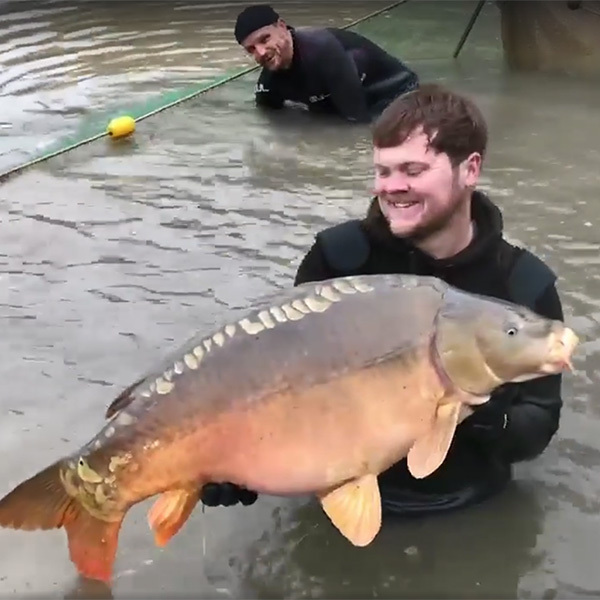 The Fishing here really is something special, both lakes are let on a weekly basis either to a single party of up to six rods that have the lake exclusively to themselves or a mixed party of the same number. With twenty acres of water, there is comfortably enough space to get lost and enjoy the stunning scenery around these beautiful lakes. Their location means there is very little disturbance, allowing you to concentrate on your fishing or relax in the wonderful French countryside. Lake Meillant is located in central France 2 hours south of Paris, whilst Chalet Lake is located in the North East just past Metz. Both lakes have wonderful local amenities meaning you can pick up fresh supplies on a daily basis. Book a truly special week in the French countryside. Just arrive, find a bank you fancy to put your bivvy on, or choose one of the platforms. Then get fishing! If you’re looking for a quiet time with just you and the fish – Chalet Lake and Lake Meillant are for you. There’s very little to disturb your peace in these serene locations. Drive and Survive means travelling light – with the exception of your fishing gear, of course! This means you can arrive and bivvy up without the extra cost of accommodation. 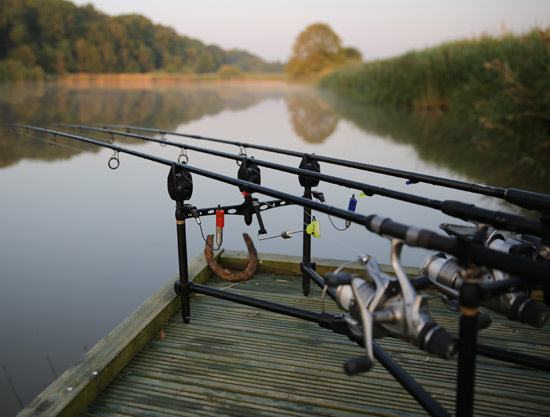 Keep up to date with all the latest catches and lake news... Follow our Facebook page and stay up to date with what's happening at our French lakes! Keep up to date with what's going on at the Lakes!